Owatrol are manufacturers of a line of woodcare and metal treatment products, including the dedicated Owatrol Marine range, which comprises products for stripping and cleaning the surfaces of boats and a variety of finishes for painting and staining, as well as products for rust prevention and protection. There are also solutions for restoring faded gelcoats and decorating many different surfaces. 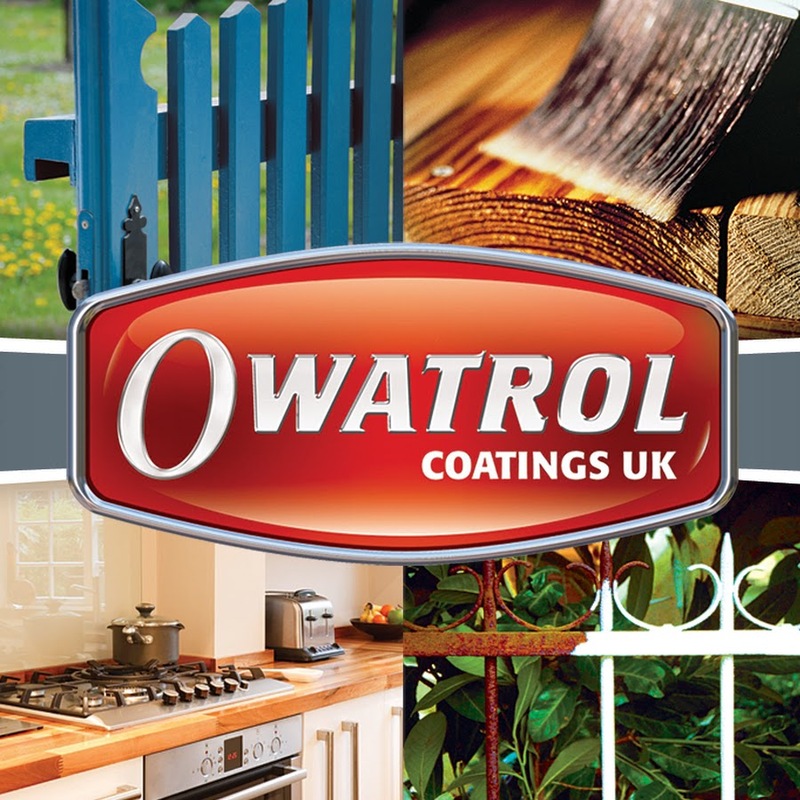 Items can be purchased through Owatrol’s online shop or at the stores of any of their specially authorised partners (see their website for more details).